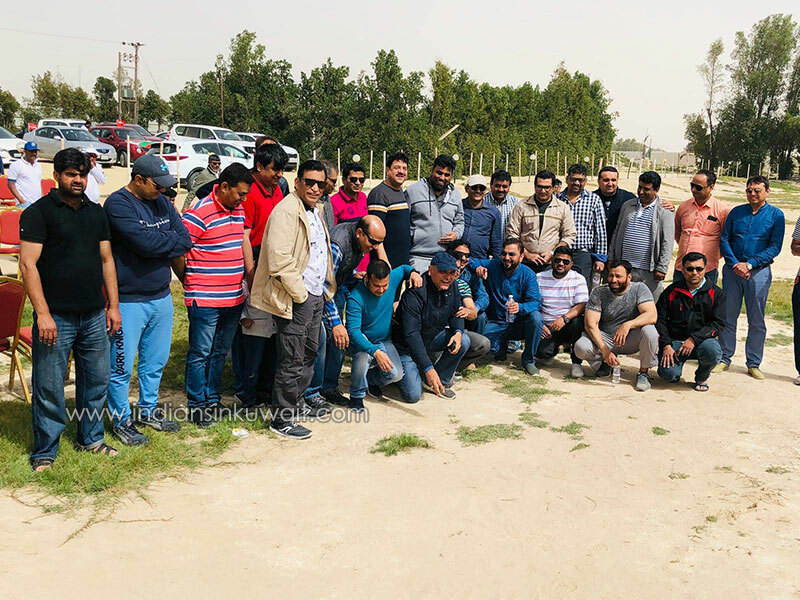 5th March 2019: ASSP Kuwait Chapter has objectively been organizing program for member's professional development and improved competencies over 19 years now. 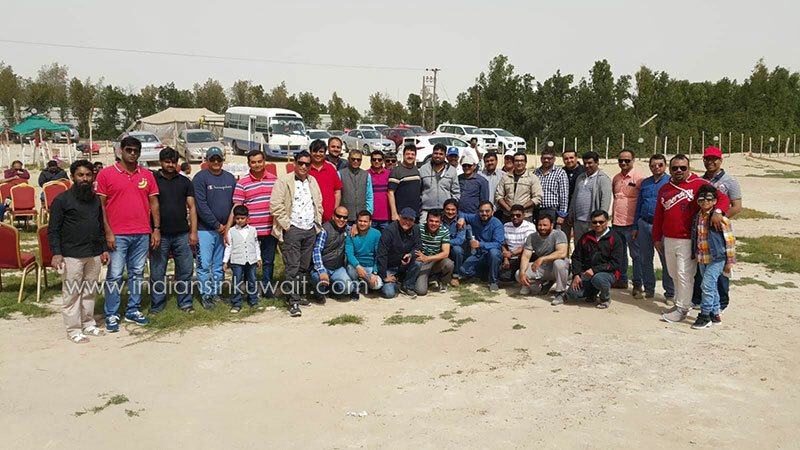 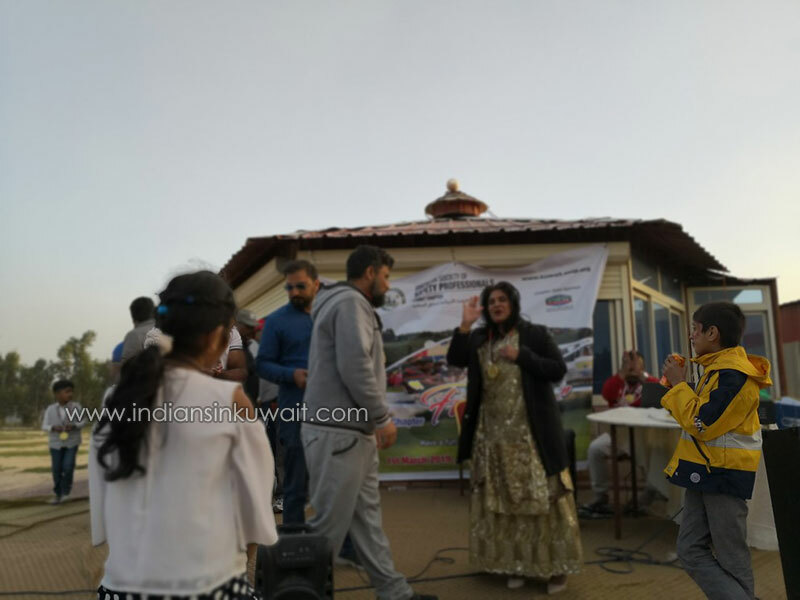 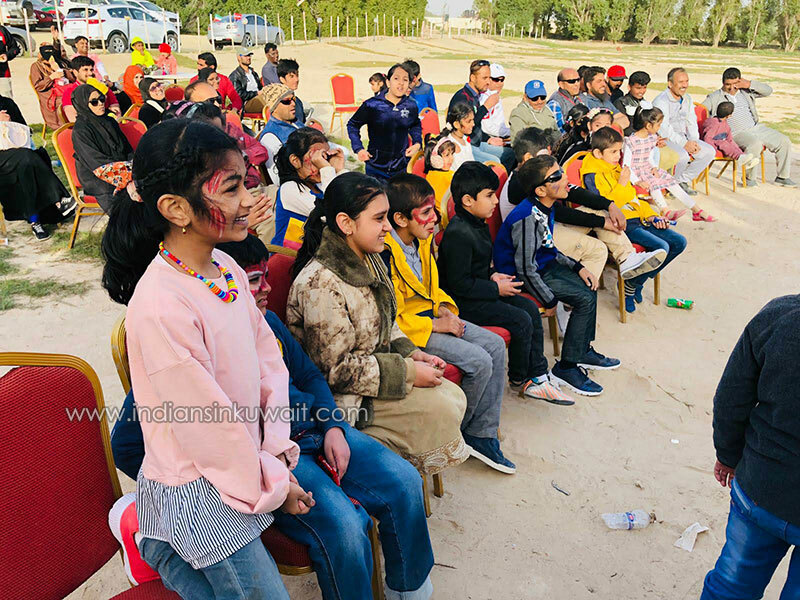 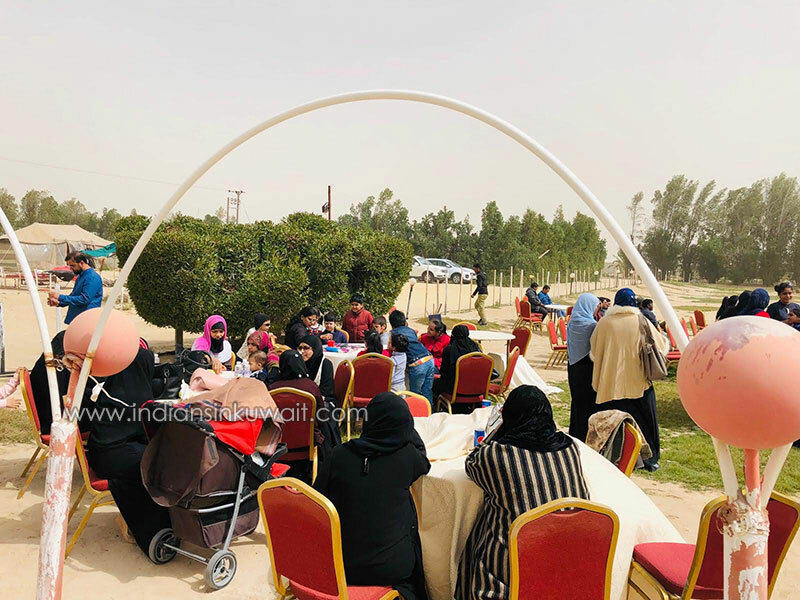 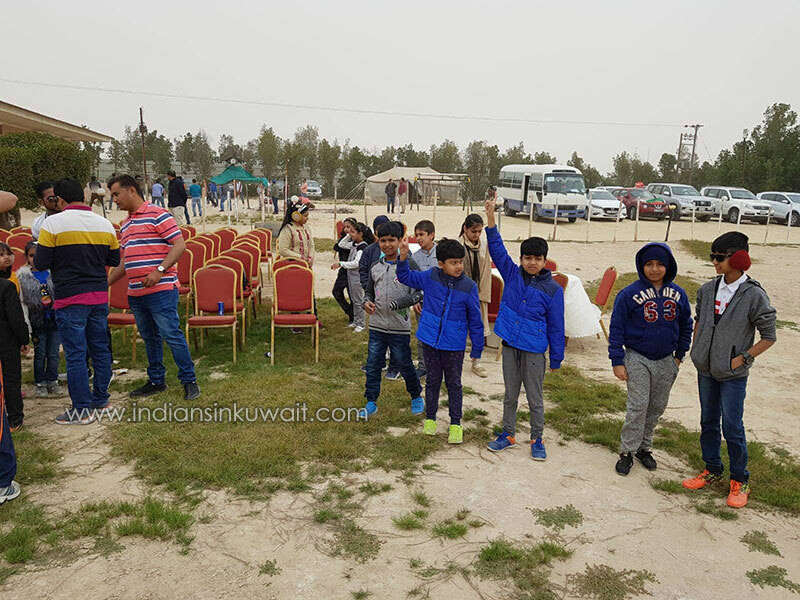 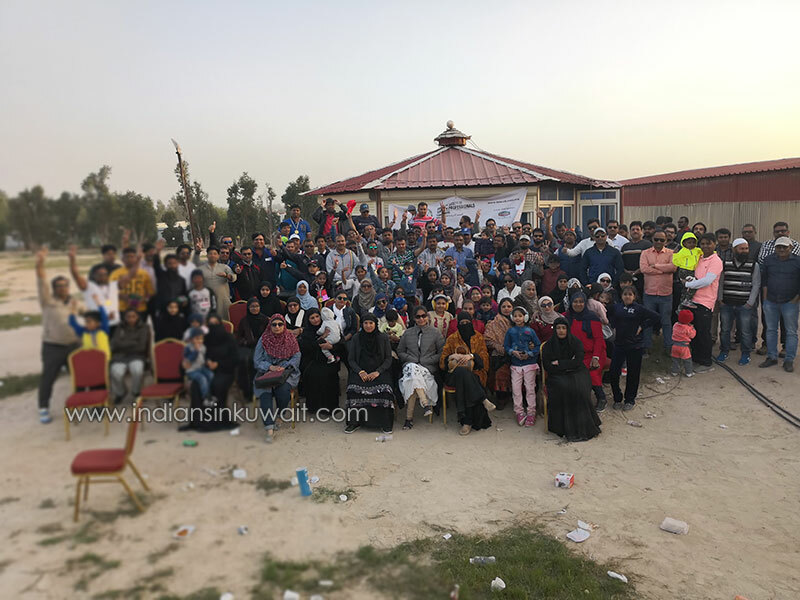 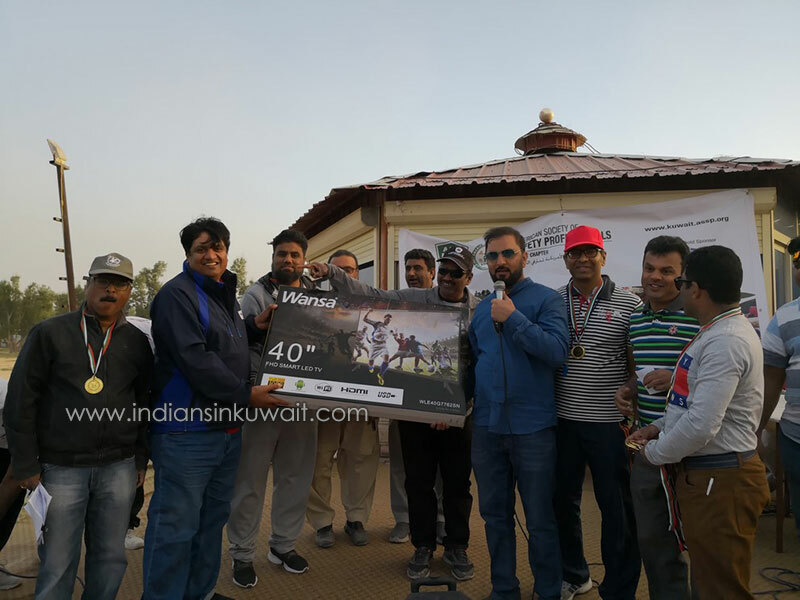 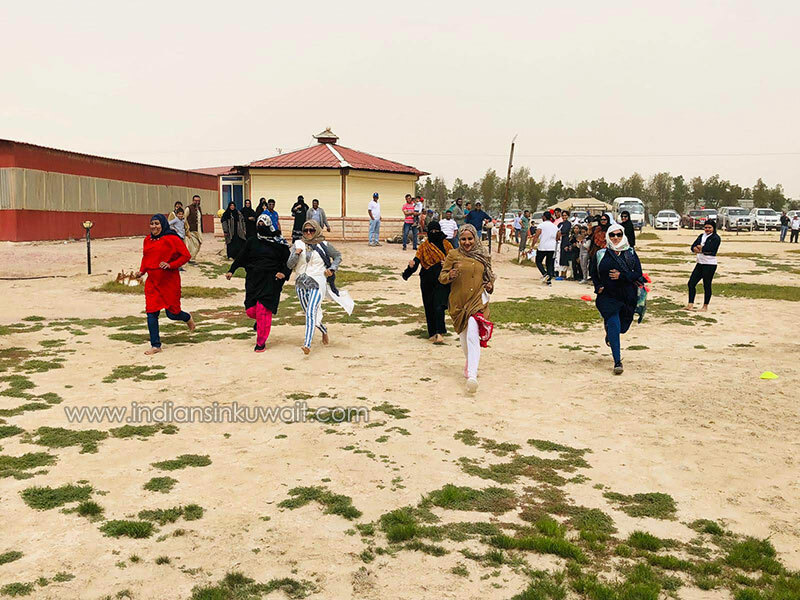 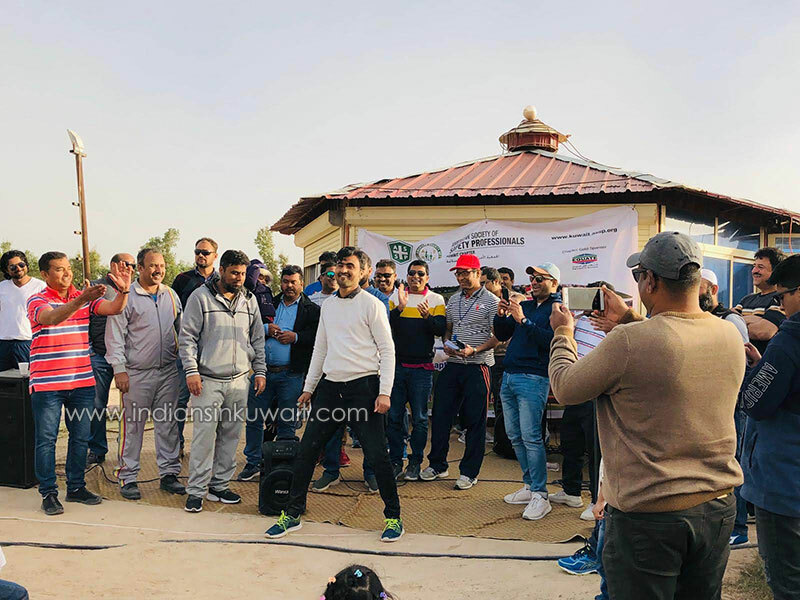 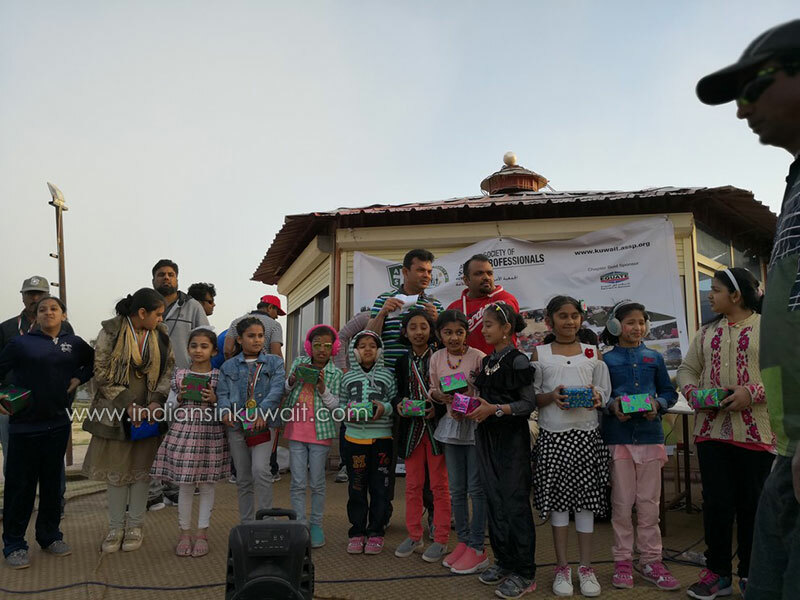 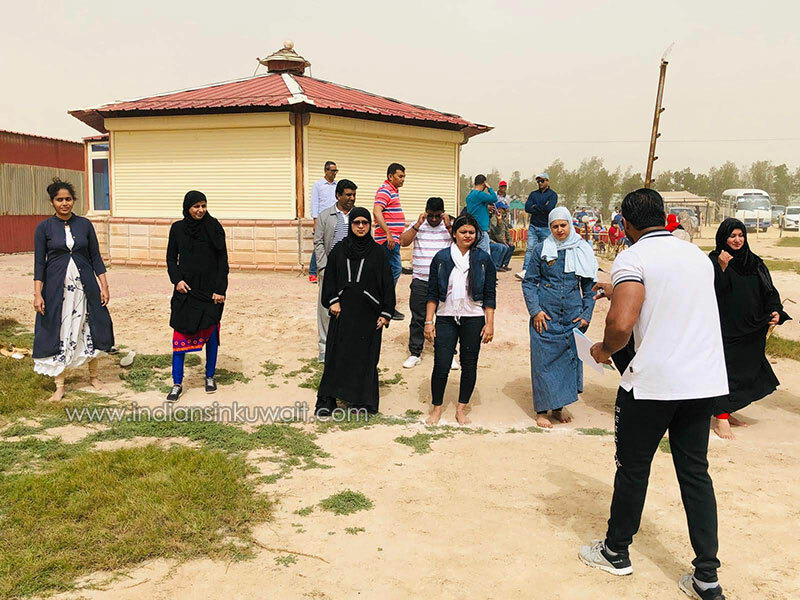 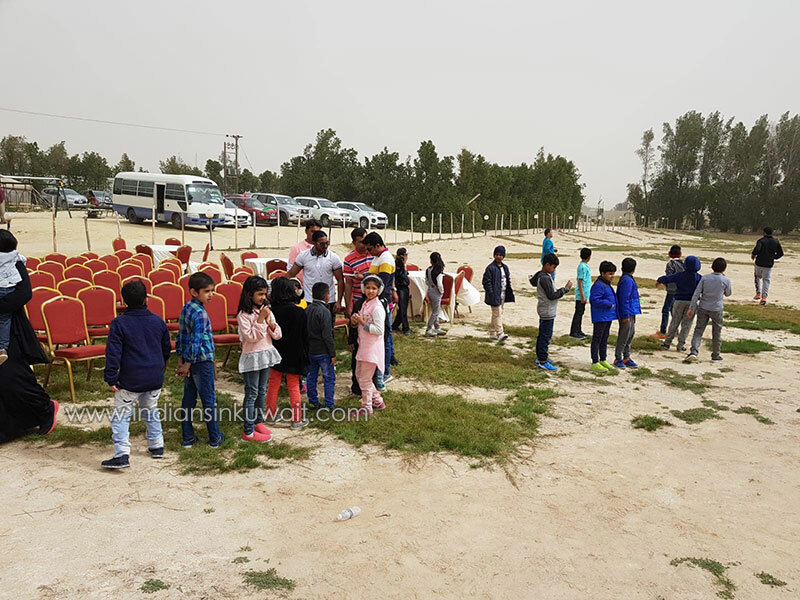 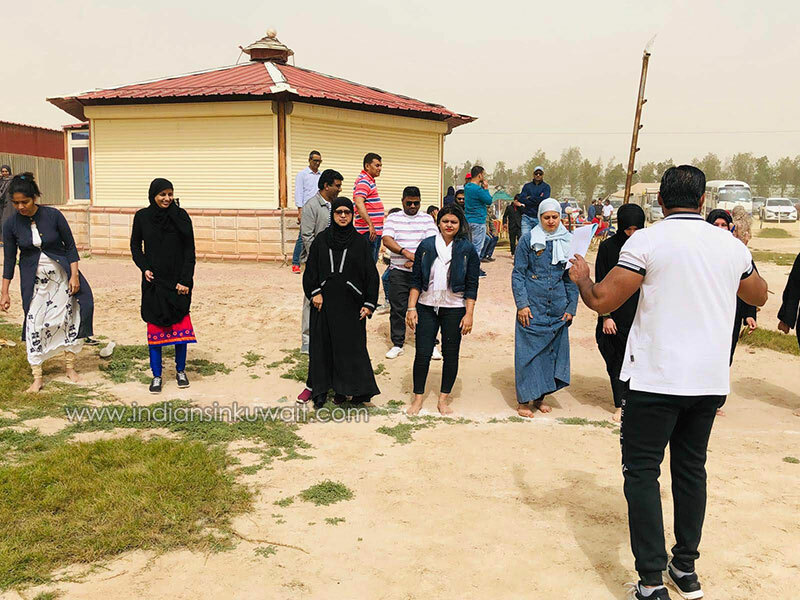 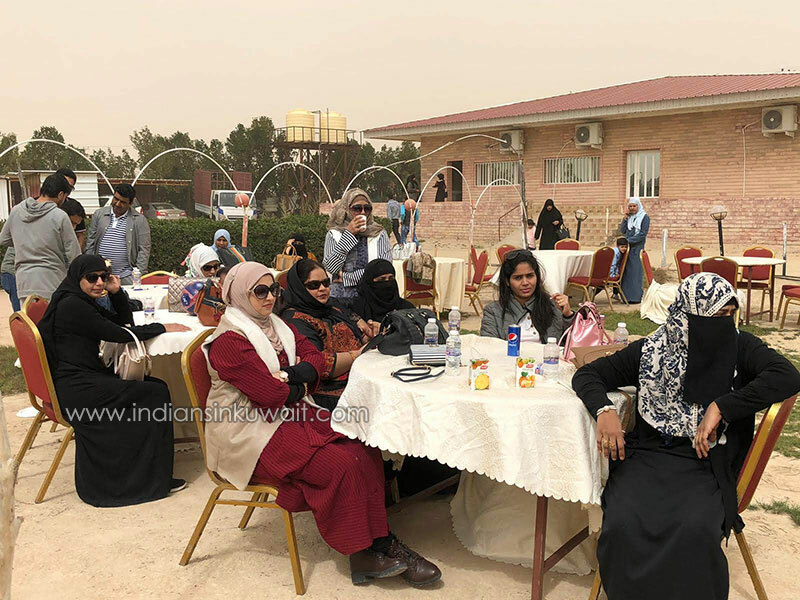 This time around, for the third time in Kuwait Chapter's history, organized a “Family Fun Day Out” on 1th March 2019 at Wafra Chalet to bring in a fun filled ambience and joy to the members and their families. 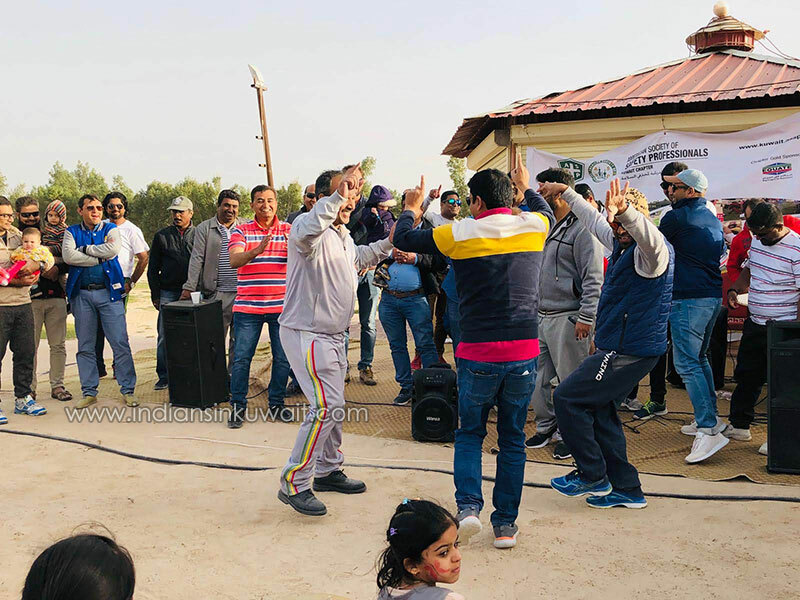 Around 250 members along with their family members enthusiastically participated and had great fun on the day. 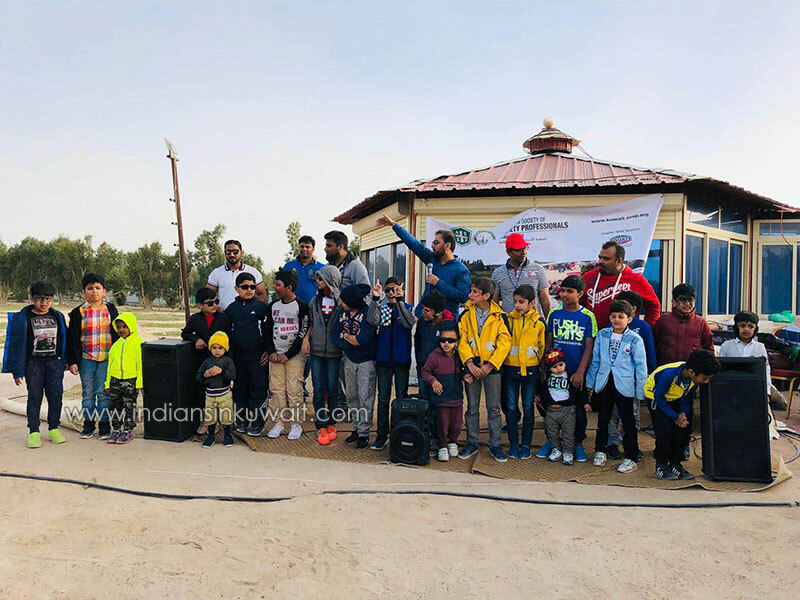 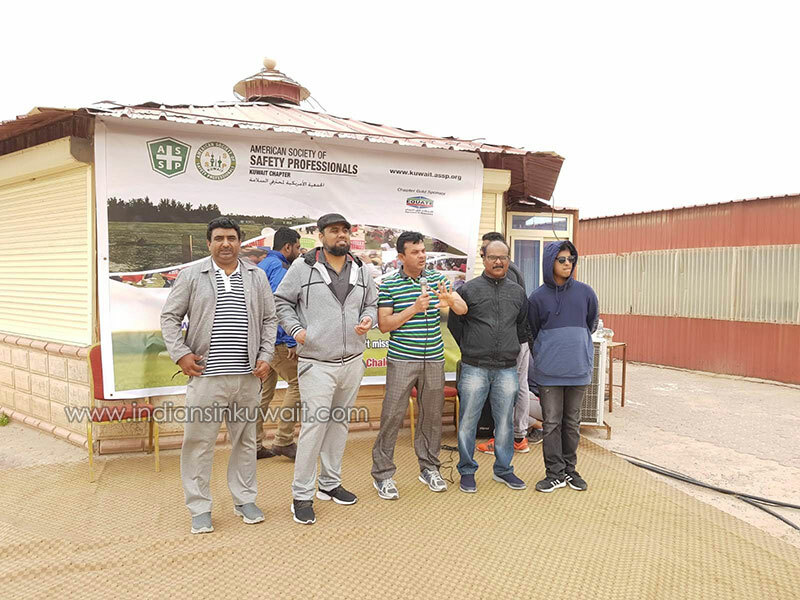 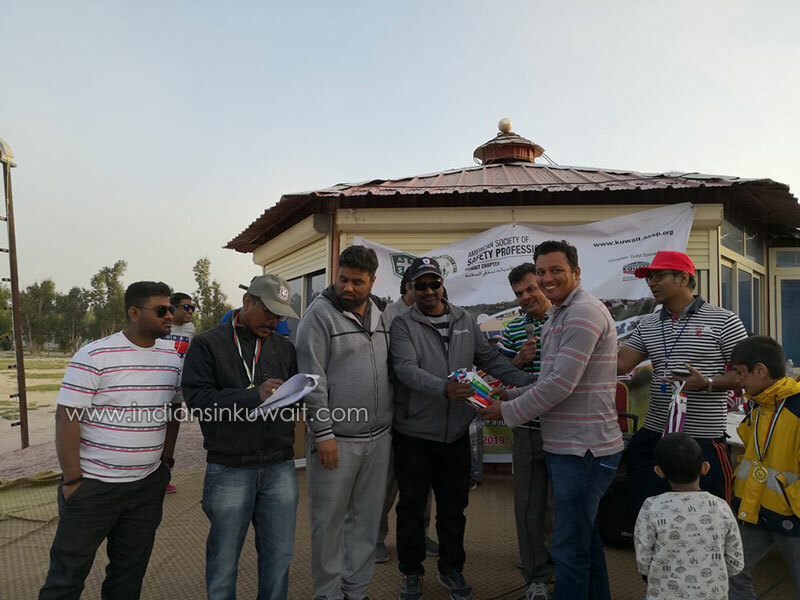 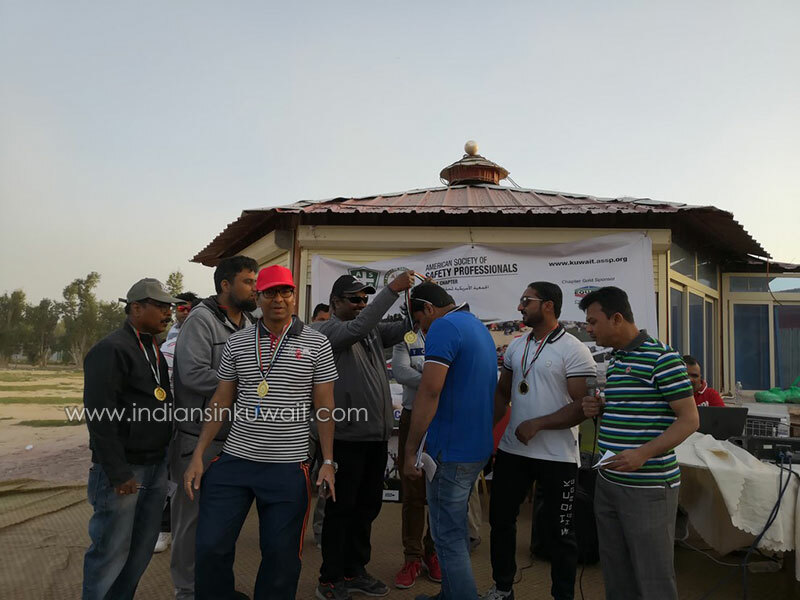 The fun day out was kicked off with the innaugural speech by ASSP Kuwait Chapter President Mr. Aamir Rasheed which was followed by briefing by Mr. Sunil Sadanandan, ASSP, Kuwait Chapter Vice President on the fun Day out program’s objective and its necessity and relevance to the members and their family members. 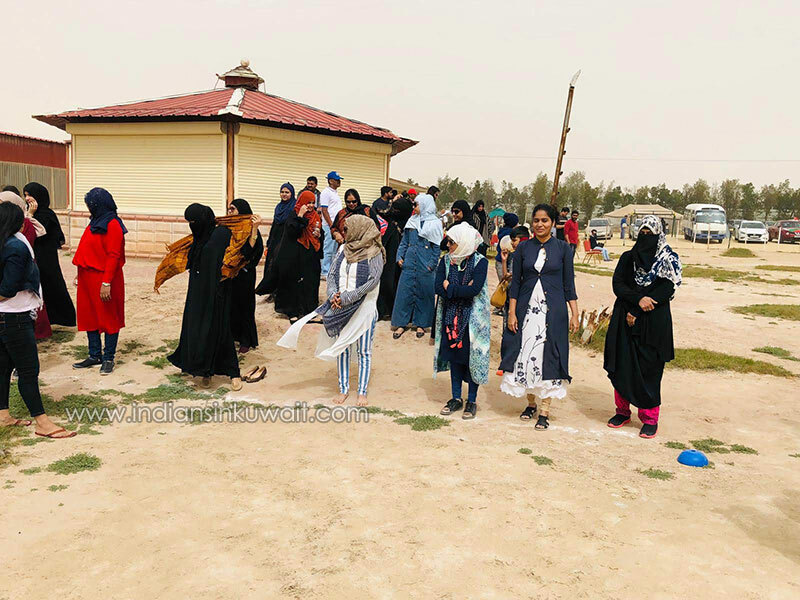 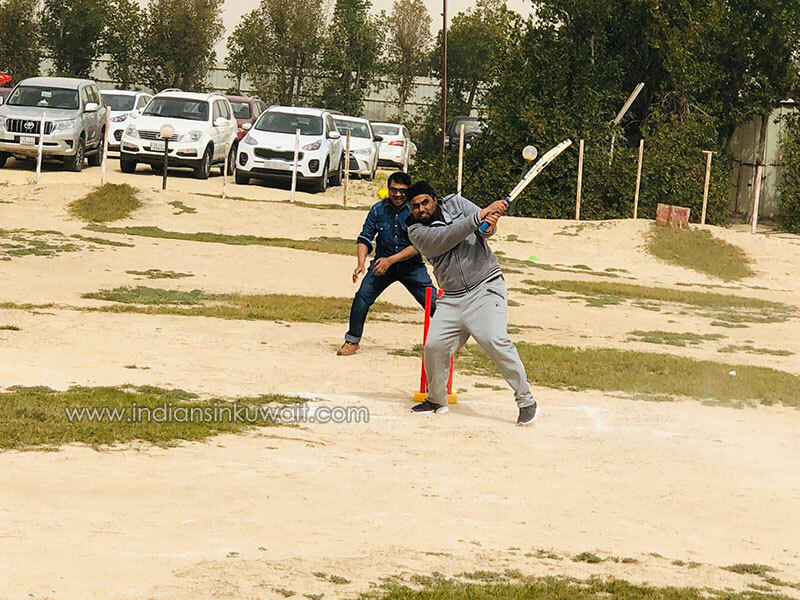 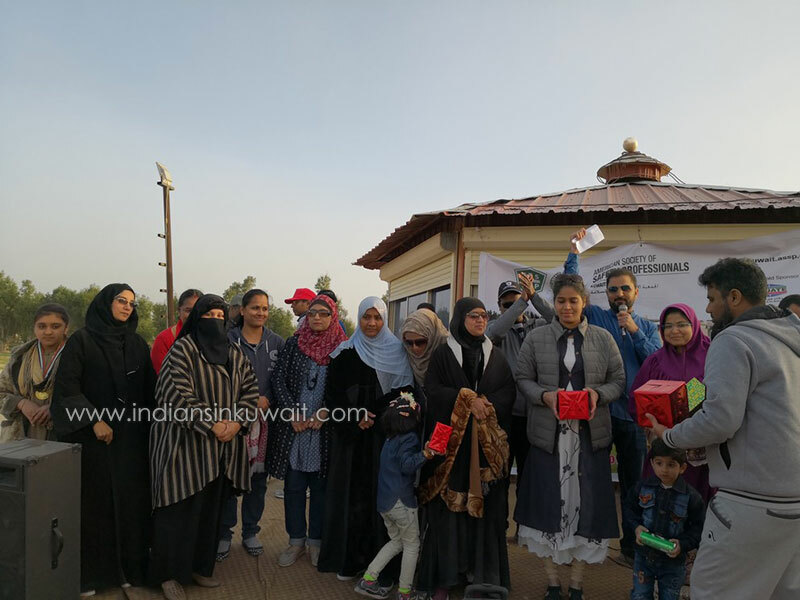 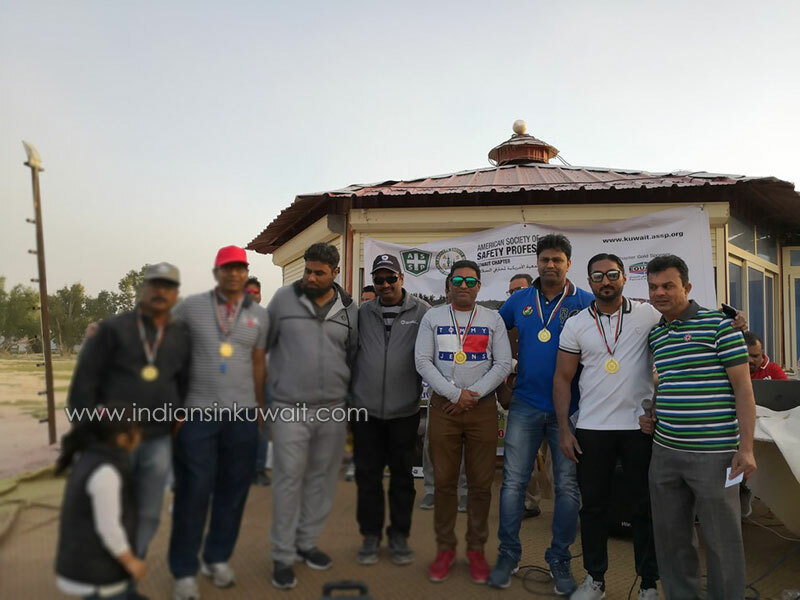 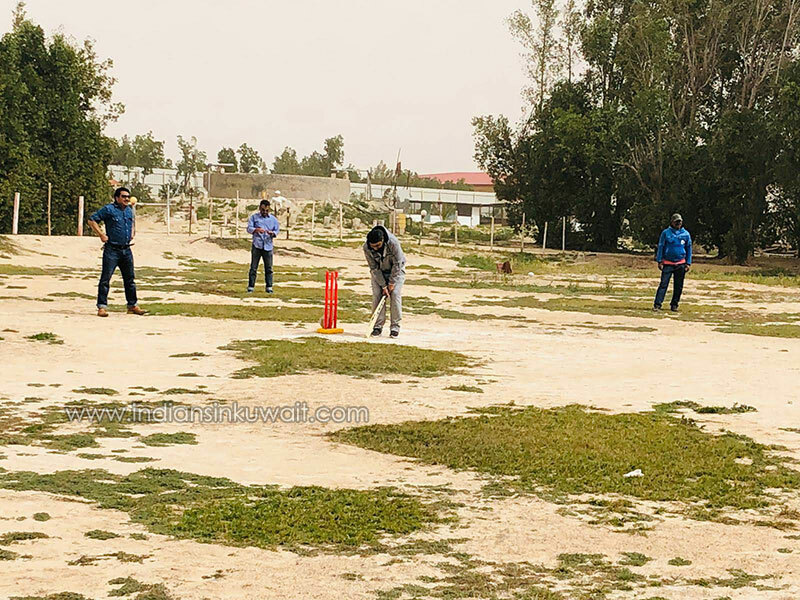 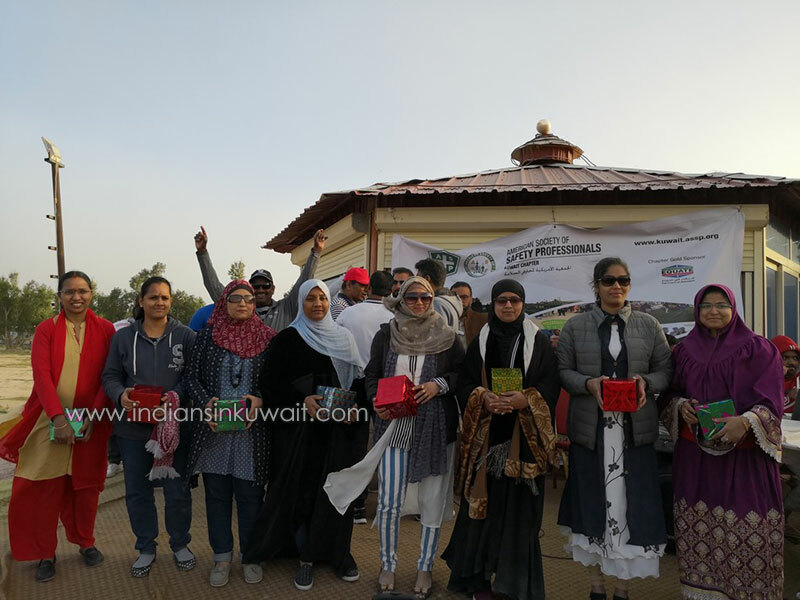 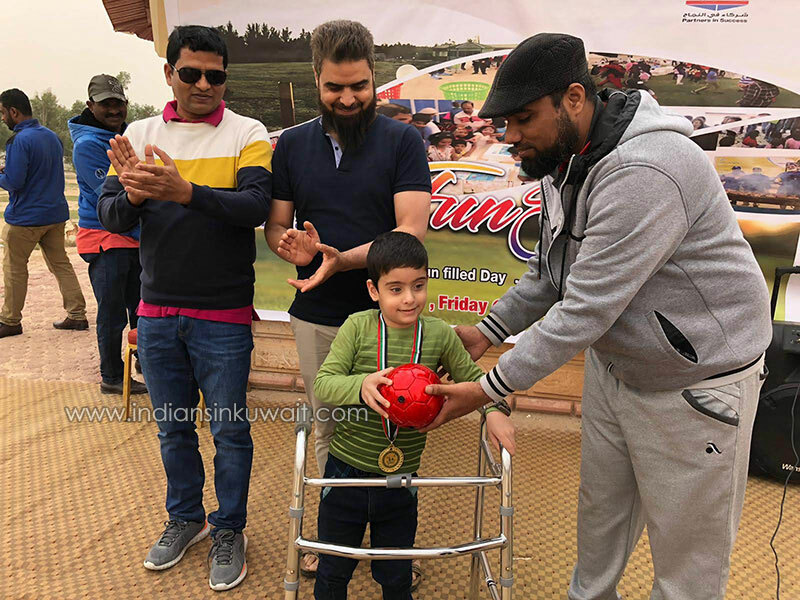 The first half of the day was filled with sporting events like Volley Ball, Cricket, Fun games for Kids, Ladies, etc which was excdeptionally organised by the outreach committee members namely Mr. Balwant Singh, Head, Outreach Committee, Mr. Mirza, Dpy Outreach Committee and members of Outreach Committee. 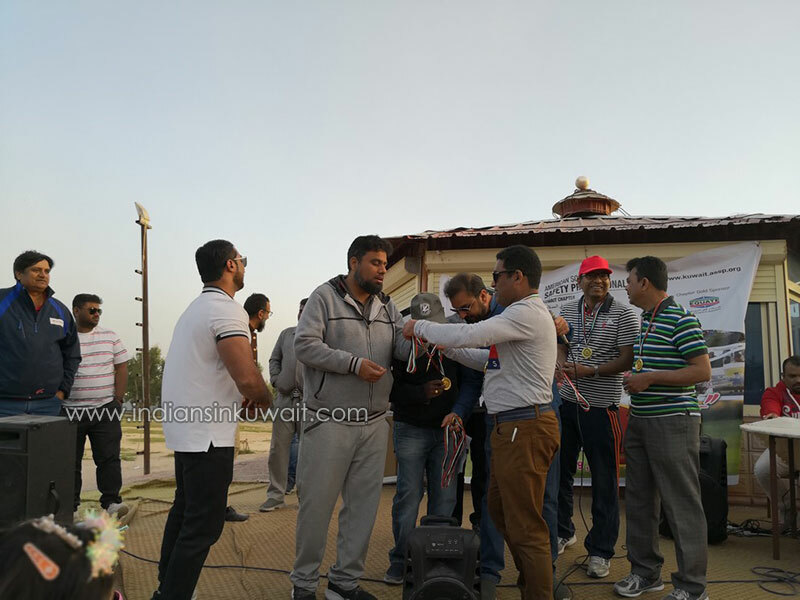 The catering service for the entire day with live kitchen stations were installed. 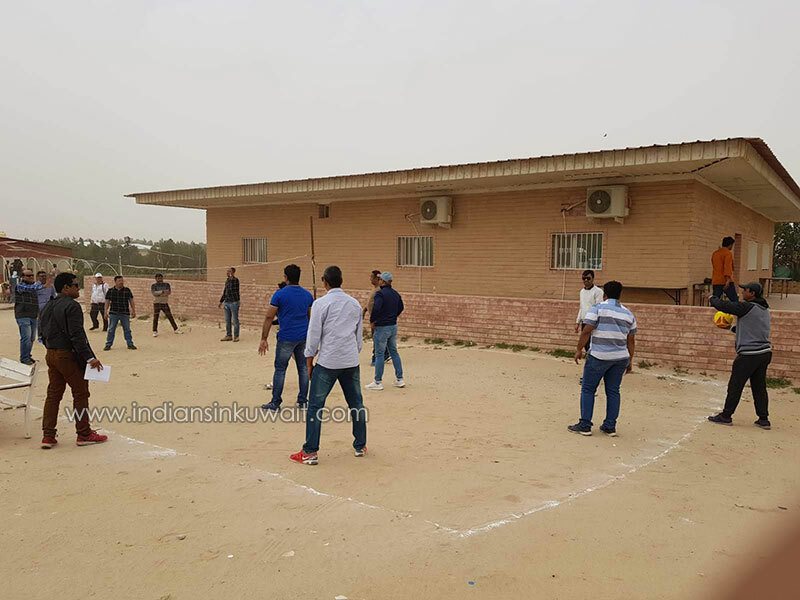 The post lunch session comprised tug of war, games exclusively for females and ASSP members. 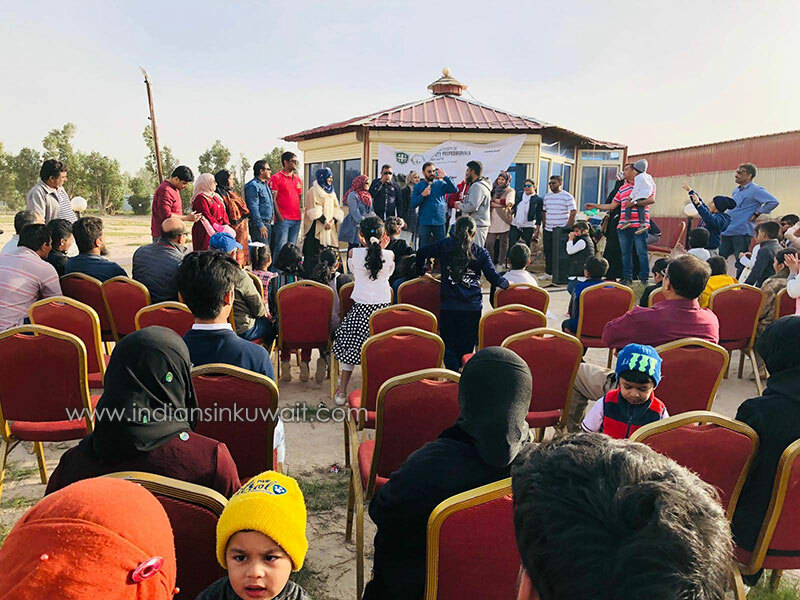 A fun quiz was conducted by Mr. Muhammad Alamgir, Advisory Committee Member, ASSP Kuwait Chapter and all the members and their families actively participated. 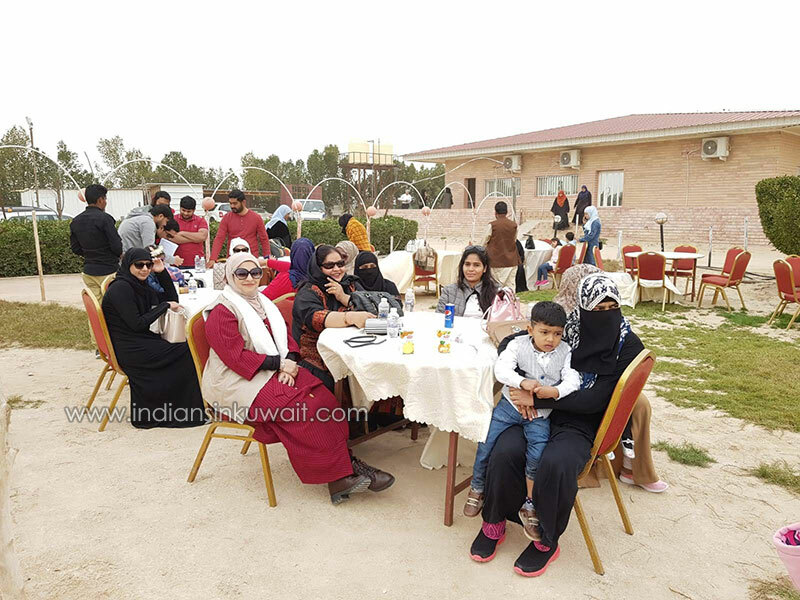 The members and families were well entertained by melodious songs with music throughout. 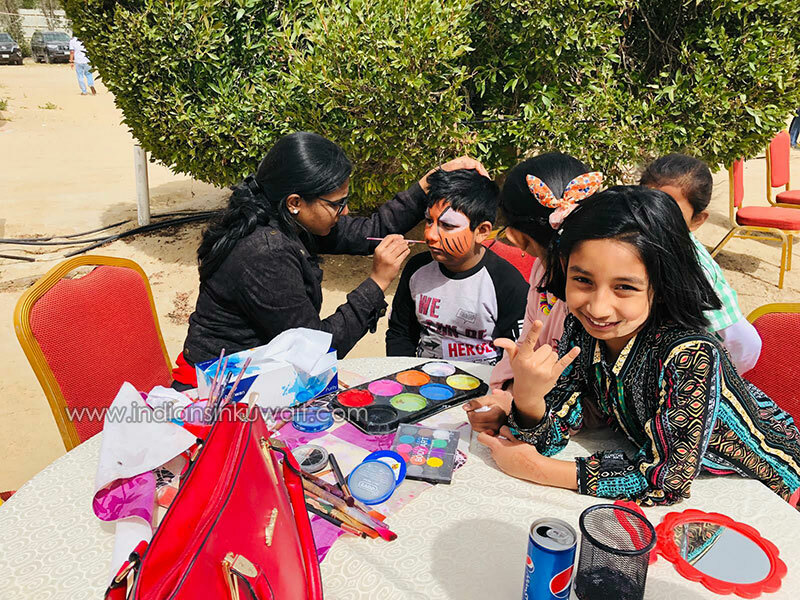 Adding to the fun for the day, face painting activity was arranged for all the kids gathered . 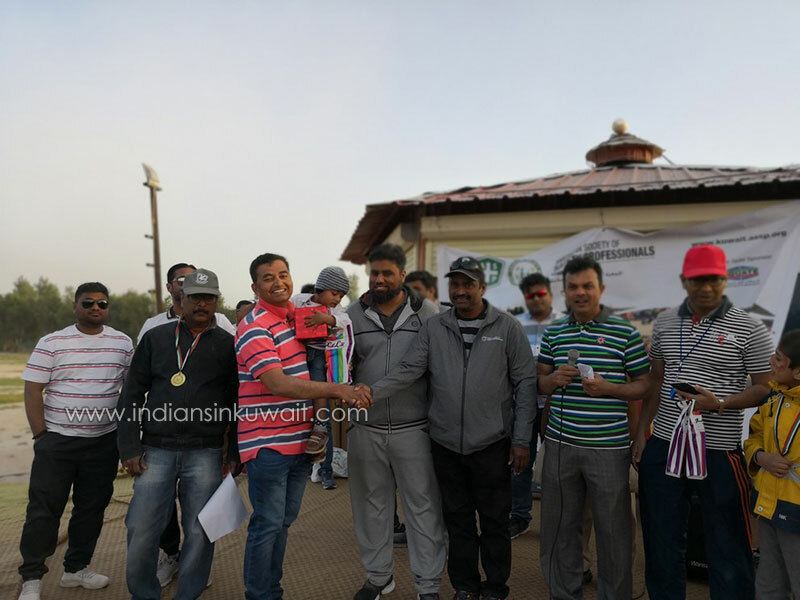 During the concluding ceremony Mr. Sunil Sadanandan, thanked the Chapter Staff, Advisory & Executive Committee Members. 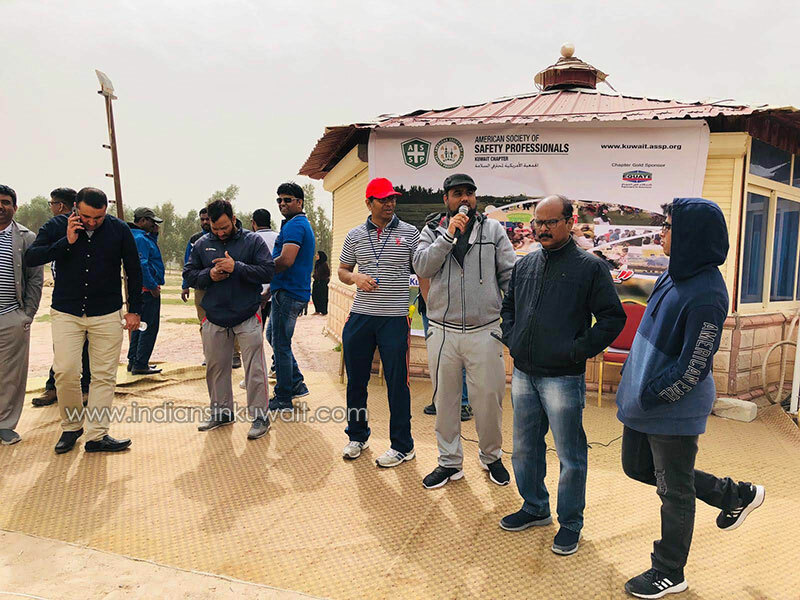 He extended special thanks to Eng. 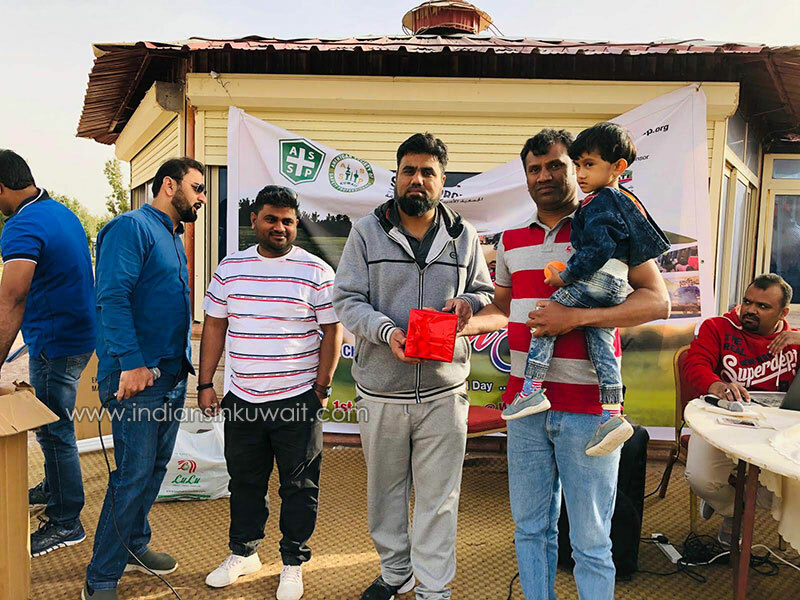 Fadhel Al Ali, Chairman ASSP Kuwait Chapter for his inspiration, encouragement and consistent support for executing outdoor programs for the benefit of chapter members and consequent success of the Kuwait chapter. 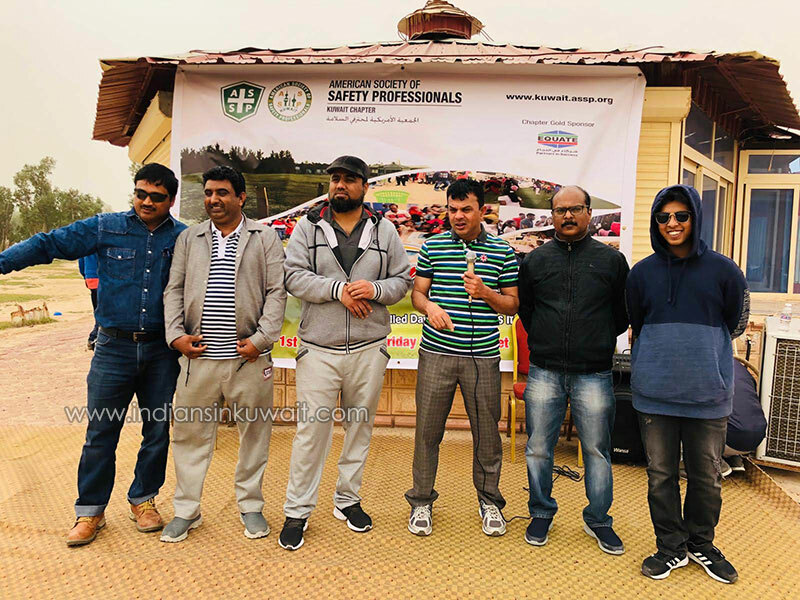 The event was possible due to the annual plan of the outreach committee and its member’s total commitment. 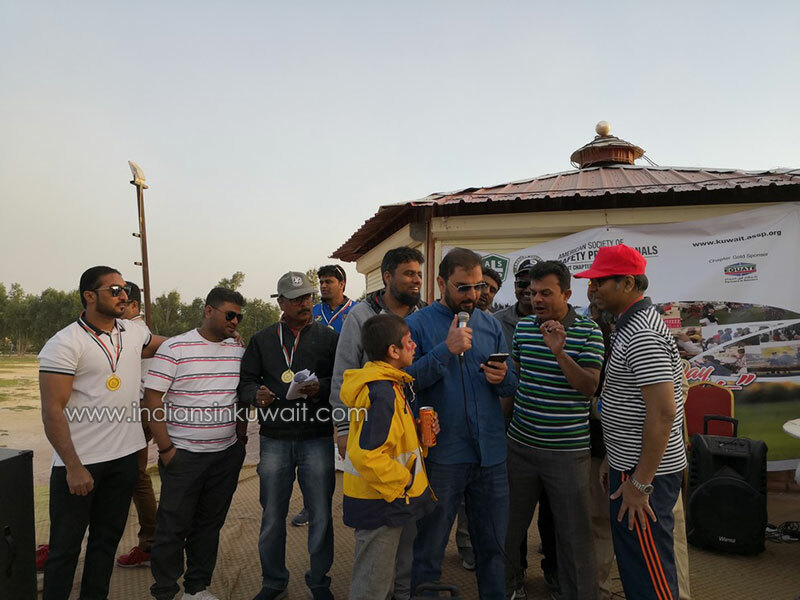 The concluding ceremony featured the Lucky draw prizes and award ceremony for the winners and participants. 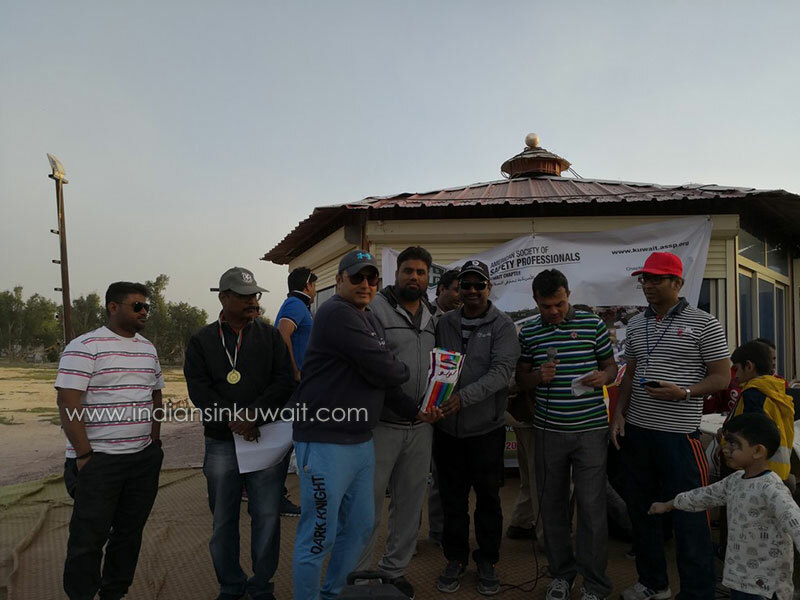 The prizes and the gifts were distributed by the core committee members of ASSP Kuwait Chapter. 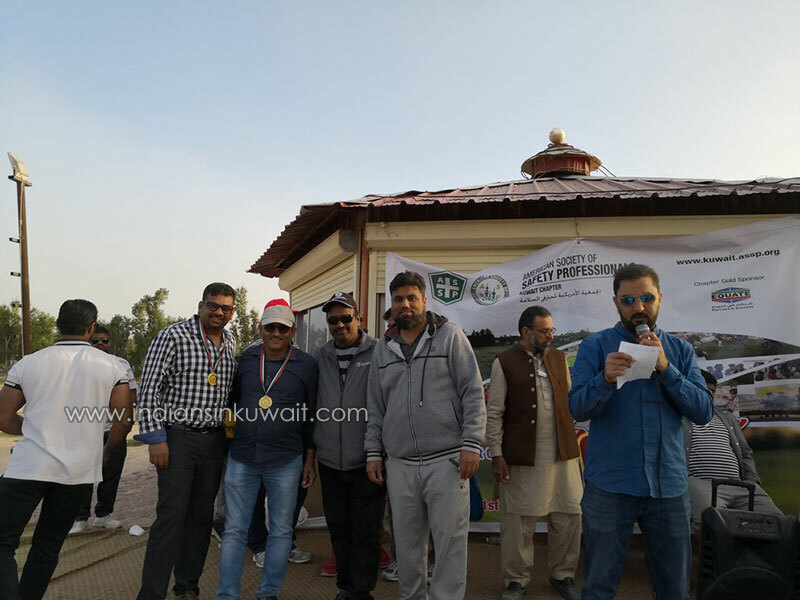 The day was concluded with vote of thanks delivered by Mr. Jahid Thakur, Secretary of ASSP Kuwait Chapter.